10 Surprisingly Frugal Christmas Gift Ideas For Women For Under $20! If your significant other is anything like mine, you have to flat out tell them what you want as gifts. In some ways that is good because you get things you actually want or need. 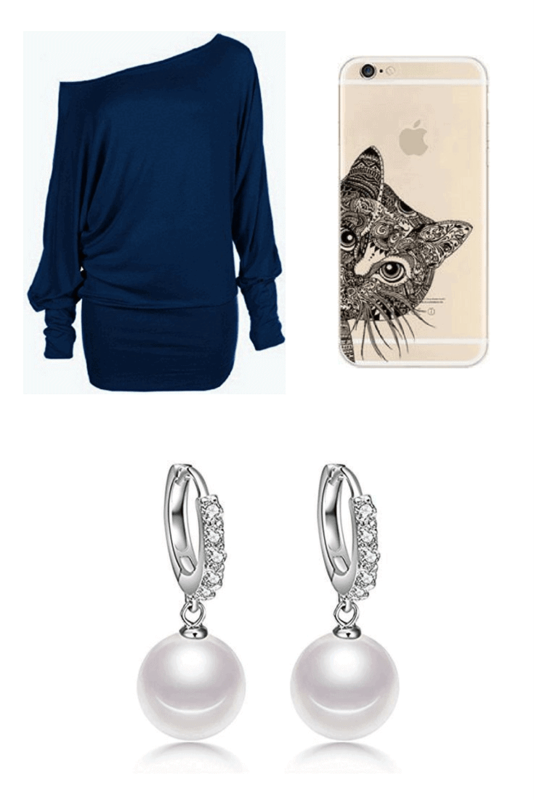 To help them out, I have compiled a list of items that I would want that are under $20. As with any gift giving, make sure you stay on budget and plan for it. These are cheap but thoughtful gift ideas for women. They are perfect for gift exchanges, teachers, aunts, moms, sisters, and cousins. Make them feel loved with our wrecking your pocketbook this season. This post may contain affiliate links. By clicking the link, you help support my small business at no extra cost to you. For more information see my disclaimer page. 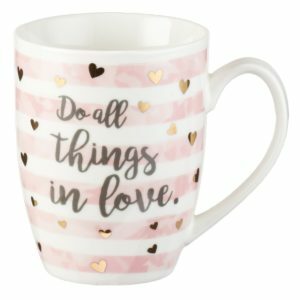 Amazon has lists for gift ideas for under $10! Plus if you have a Prime membership you get free shipping. They have a lot of ideas and they change all the time. I am constantly surprised by the gifts they have for under $10. Plus if there’s a problem with it, you know Amazon will handle it. Here are some more gift ideas that I know I would love to have and they are all under $20! You don’t have to spend a ton of money to get a thoughtful gift. Most women would rather have something that is personal and well thought out than something expensive they would never use or wear. Who doesn’t need this mug??? I can’t tell you the number of meeting I had when I was working full-time that were just a complete waste of time. I legit had a meeting about a meeting. Seriously, my soon-to-be boss on Friday had a meeting about him being our boss on Monday. 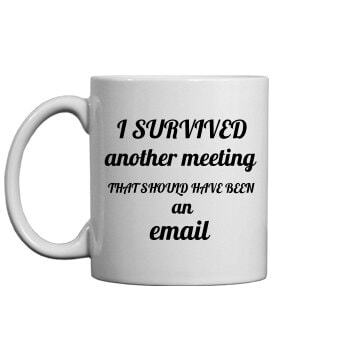 You can only imagine all the meetings we had after that! 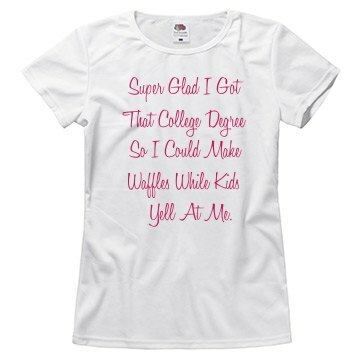 I think every mom deserves this shirt. I have this saying on a couple different items! 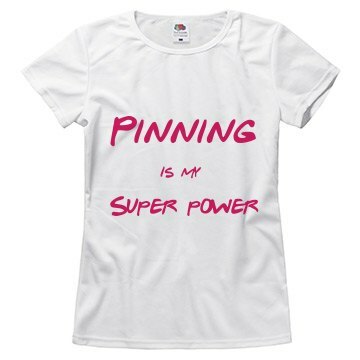 What is really great about these shirts is that you can fully customize them. You can change the font, words, shirt colors, everything is customizable! Is she constantly on Pinterest? 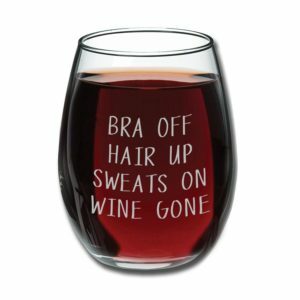 This gift is funny and accurate for most women. Now this glass isn’t for everyone but I know a friend or two that would love it plus I would love it! Yes PLEASE! I know I’m not the only one that is like this as soon as I get home from work! Every woman needs some warm cozy socks. 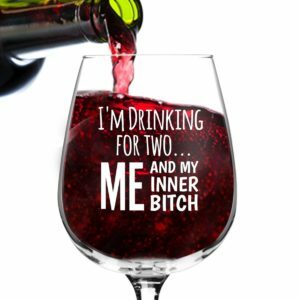 A glass of wine is just a bonus:)! Every woman deserves a nice relaxing bath every now and then. I think most if not all women would love some quiet time to just relax. What items would you love to have on this list? Let me know of Facebook! 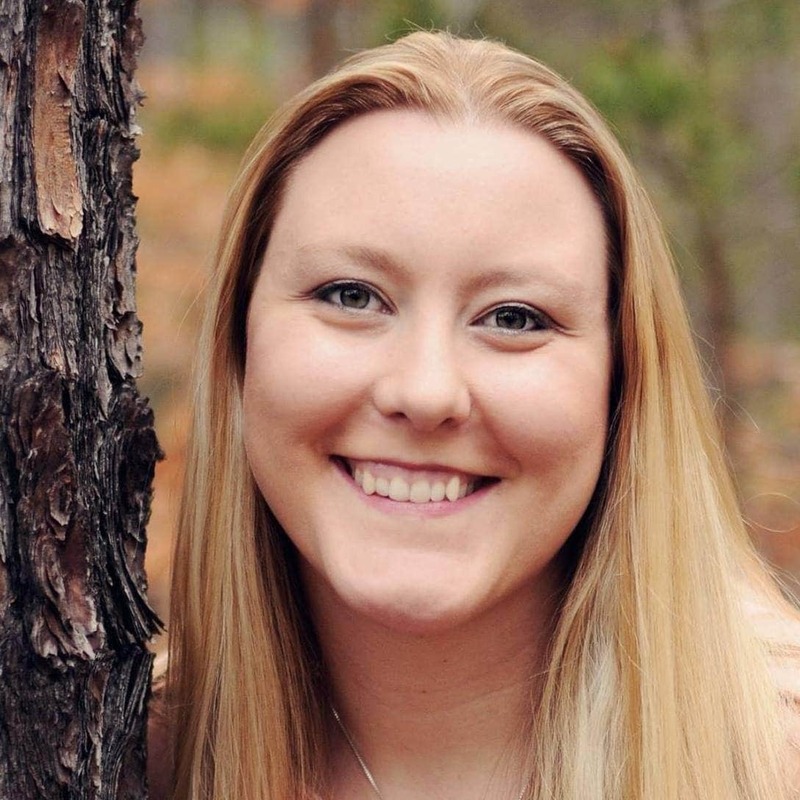 « How a Single Mom Paid off $25,000 in 14 Months! Bath goods are my go-to gifts. You can usually find great sets at all prices around the holidays! Such a great post! Always love budget gift ideas! These are so adorable! 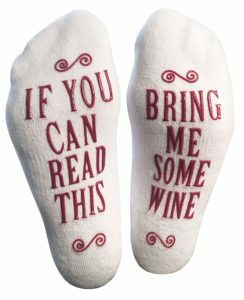 I know a few friends who would love them. 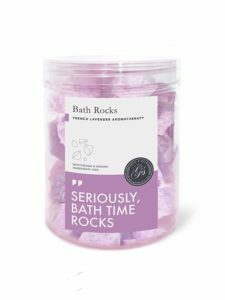 Those bath rocks look like heaven! 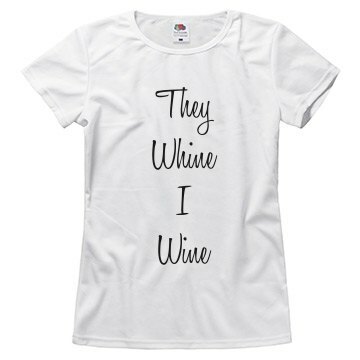 And that whine shirt…so true! Great post here. You got nice and lovely product here.